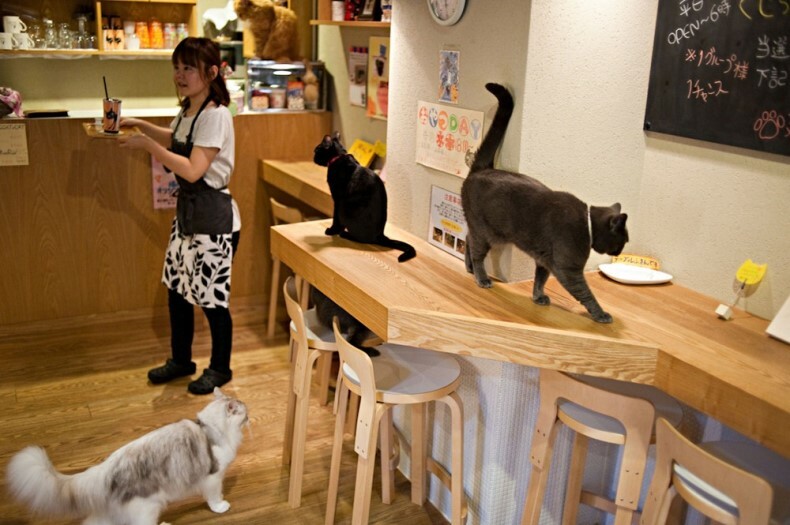 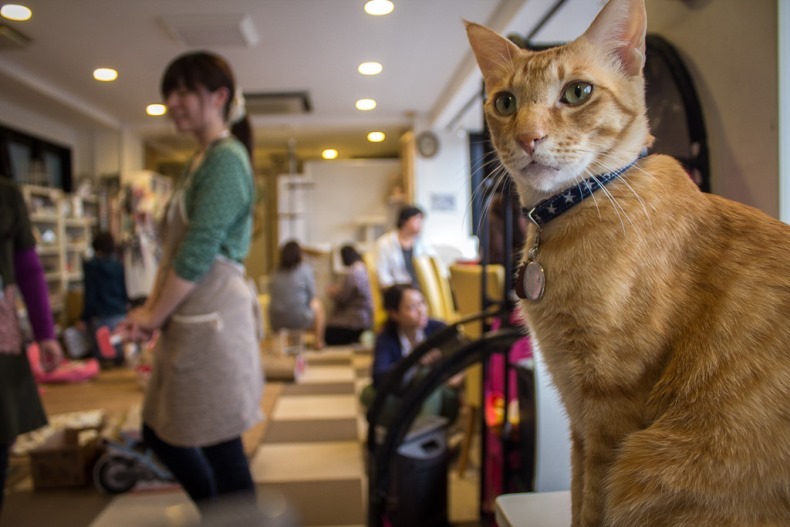 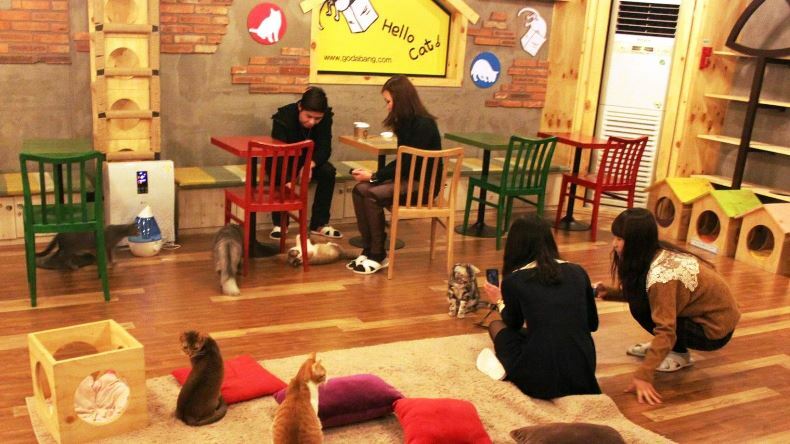 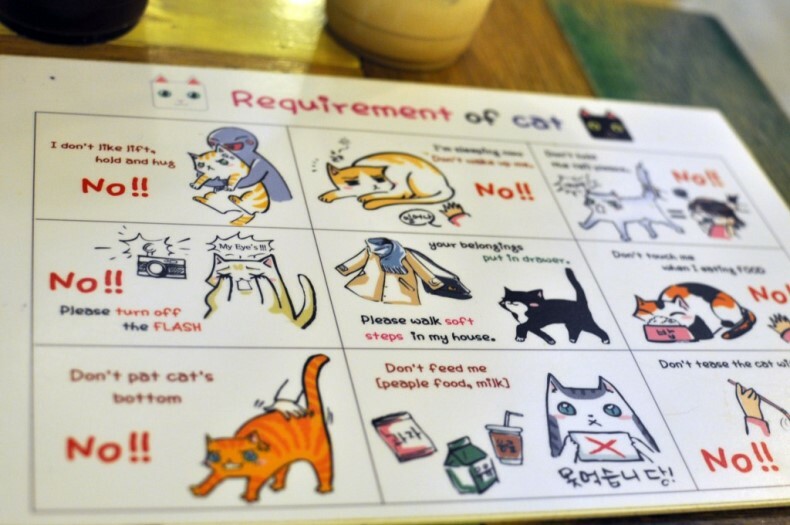 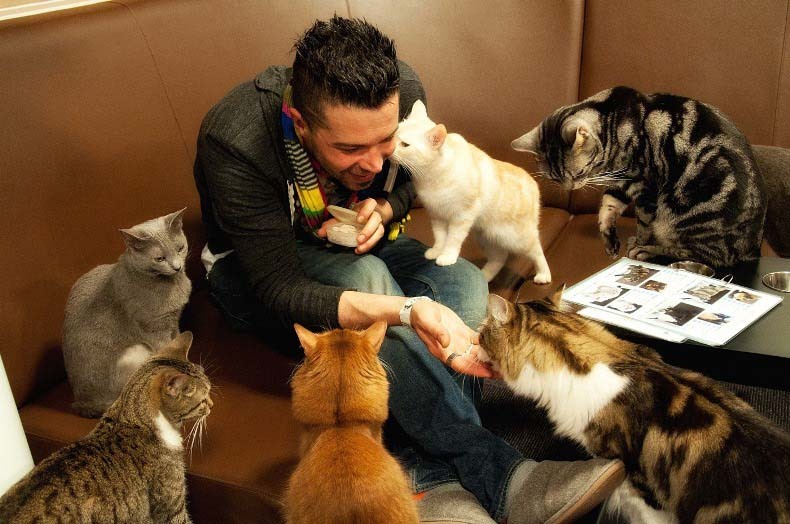 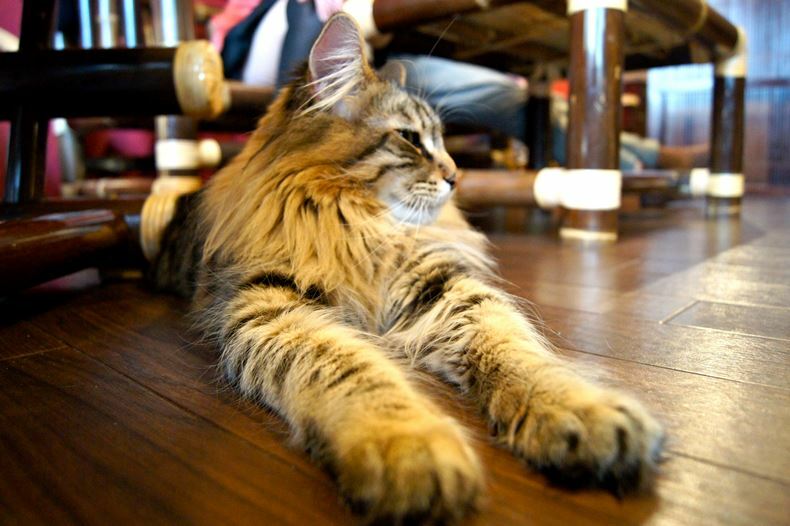 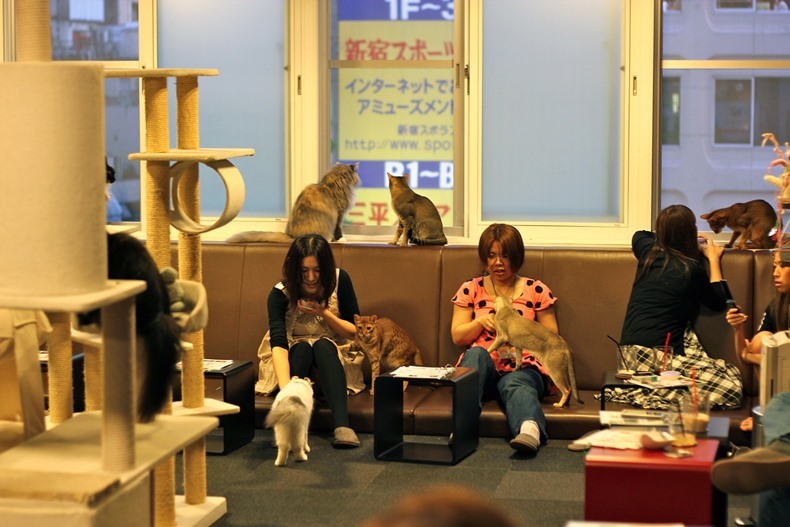 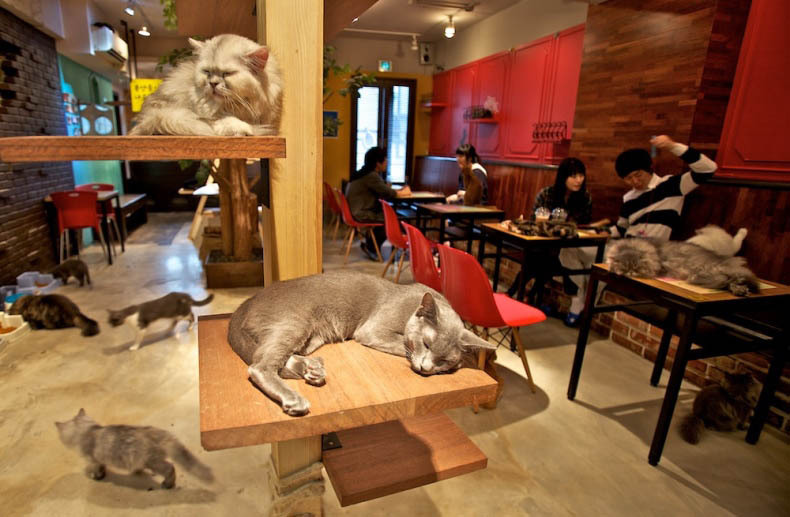 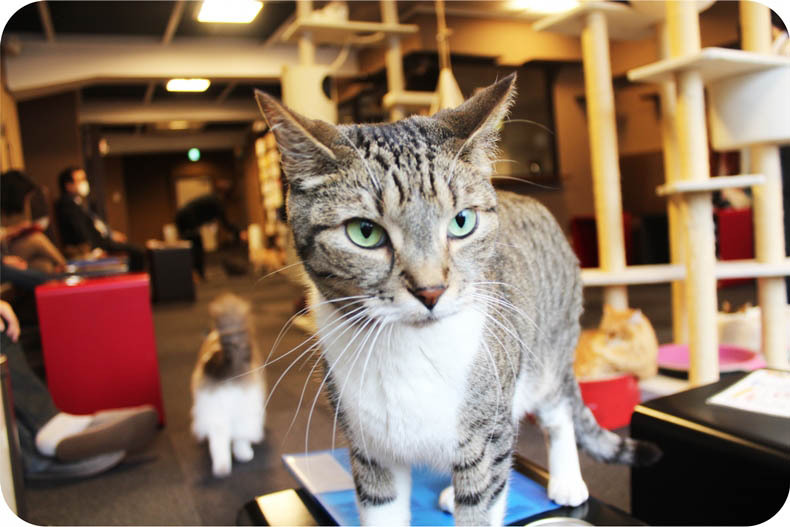 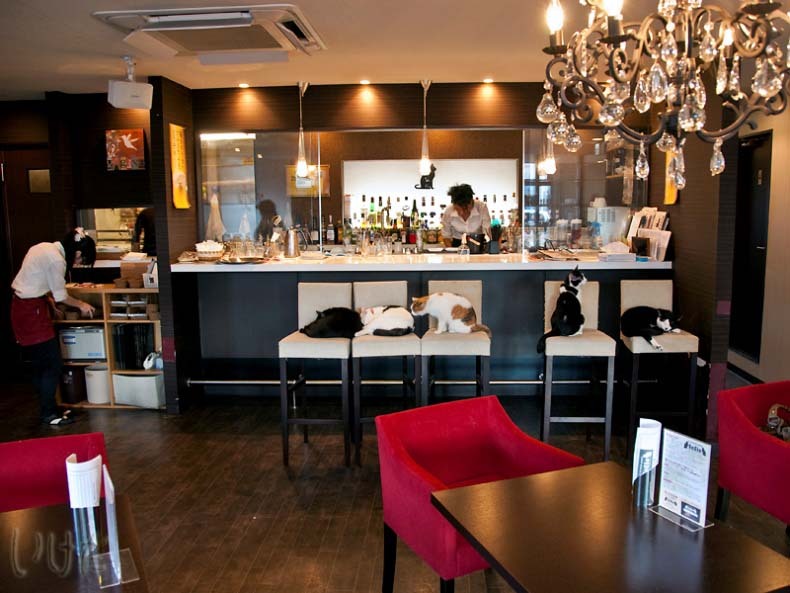 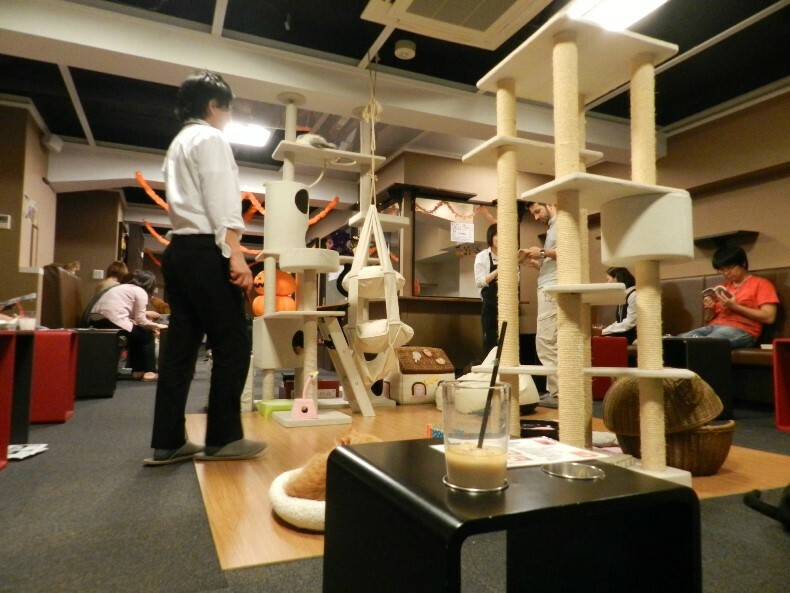 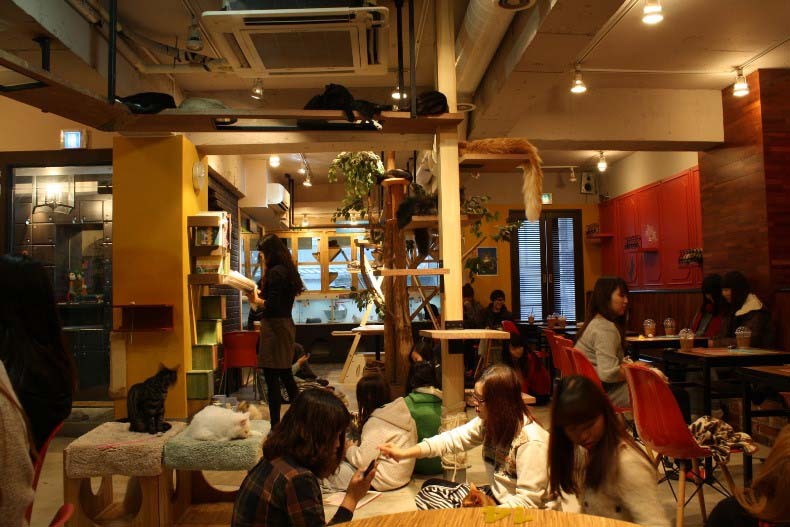 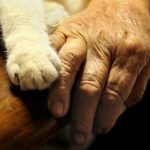 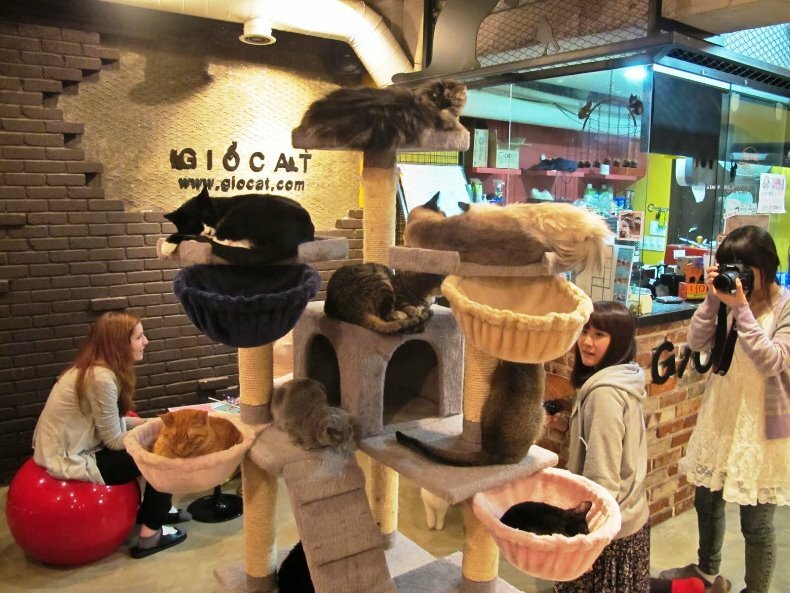 There are more than 150 cat cafes in Japan with anywhere between 12 to 24 cat residents, either pure bred or mixed breed cats. 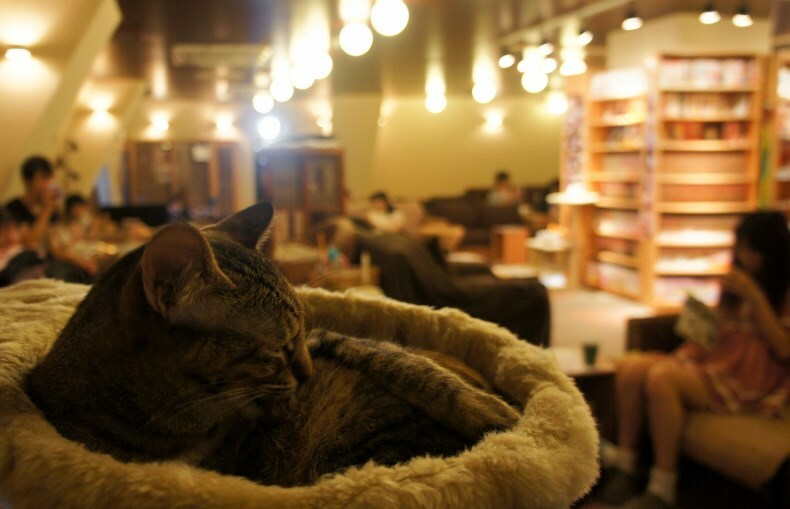 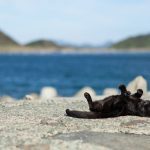 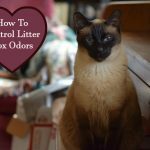 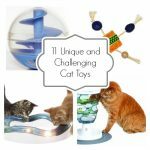 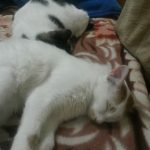 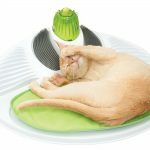 There are of course rules, such as do not wake a sleeping cat, take photos with a flash or hold a cat who clearly doesn’t like you 😉 In some cafes clients can acquire catnip to give to their feline friends and there are toys scattered around for playtime. 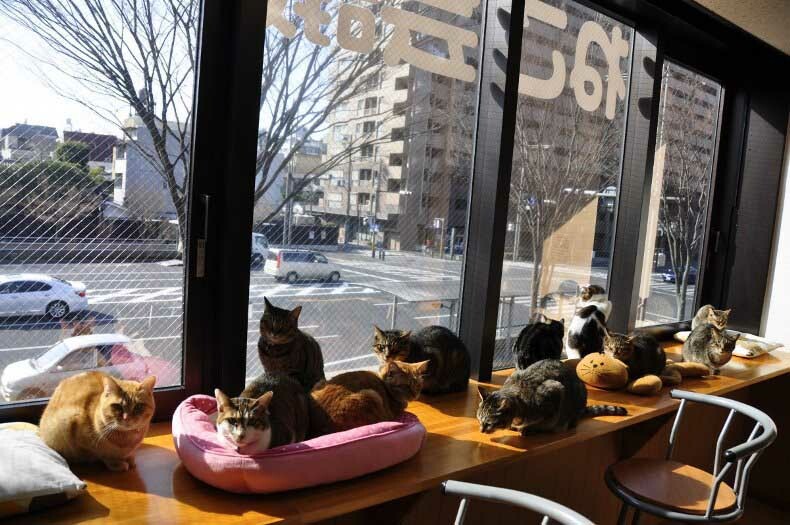 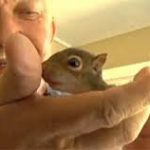 All and all it seems like a wonderful place to go and relax with your friends or alone meanwhile hearing the nice sound of a dozen kitties purring in the background.